We are happy to announce a collaboration between @home and StoryCorps, the nation's largest oral history project. StoryCorps will record your own story about homelessness when you visit one of their story booths in Chicago, Atlanta, or San Francisco. What was it like the first time you saw a homeless person? Have you ever walked by a homeless person and ignored them? Have you made a connection with someone who is homeless? Here are some examples of stories people have shared about homelessness. As the holidays approach, this is your chance to share your story and deepen the conversation with friends and family about this often-overlooked issue. Step 1: Find an interview partner, preferably someone you know. Step 2: Decide what story you want to share (sample questions below). Step 3: Make your reservation online https://storycorps.org/reservations/ or by calling 1-800-850-4406. Mention @HOME when making your reservation. 1. How does homelessness impact you, your family, and/or your community? 2. Describe the experience of the first time you saw a homeless person? How did it make you feel? 3. Describe a time you have experienced precarious or unstable housing yourself. 4. Have you ever been kicked out, evicted, or made to feel unsafe in your own home? Describe the situation. How did you respond? 5. Have you ever feared that you would become homeless? If you did become homeless, then what do you think caused it? If you did not, then what do you think prevented it? 6. Talk about a positive interaction you've had with a homeless person. 7. Have you ever had a negative interaction with a homeless person? Please describe the situation. 8. Have you ever given money to a homeless person? Please share about the experience. 9. Have you ever walked by a homeless and ignored them? If so, why? 10. How do you feel about homelessness? 11. Is homelessness growing or decreasing where you live? 12. If you're a parent, what do you share with your children about homelessness? What do they share with you? 13. How do you feel we can end homelessness? Here is a quick summary of what to expect when you go to a story booth to share your story. StoryCorps is one of the largest oral history projects of its kind. Since 2003, StoryCorps has collected and archived more than 50,000 interviews from more than 80,000 participants. 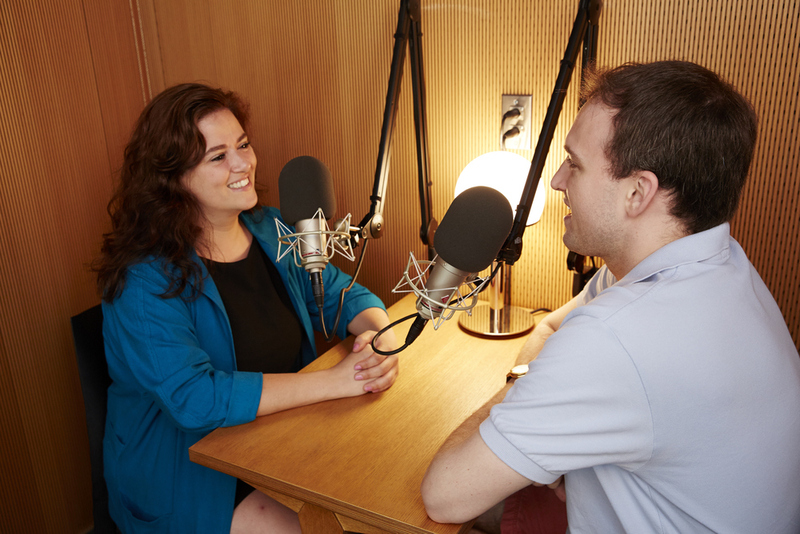 All StoryCorps interviews are archived at the American Folklife Center at the Library of Congress in Washington D.C. Schedule your interview time today: https://storycorps.org/reservations/ or by calling 1-800-850-4406. Mention @HOME when making your reservation. If you have a question about this collaboration between @home and StoryCorps, please email info@kindlinggroup.org.